196,64 € прибл. 14.152,55 руб. The Otto Link Super Tonemaster Alto Sax 5 Metal Saxophone Mouthpiece is a 24k gold-plated bronze mouthpiece with 1.65mm tip opening. 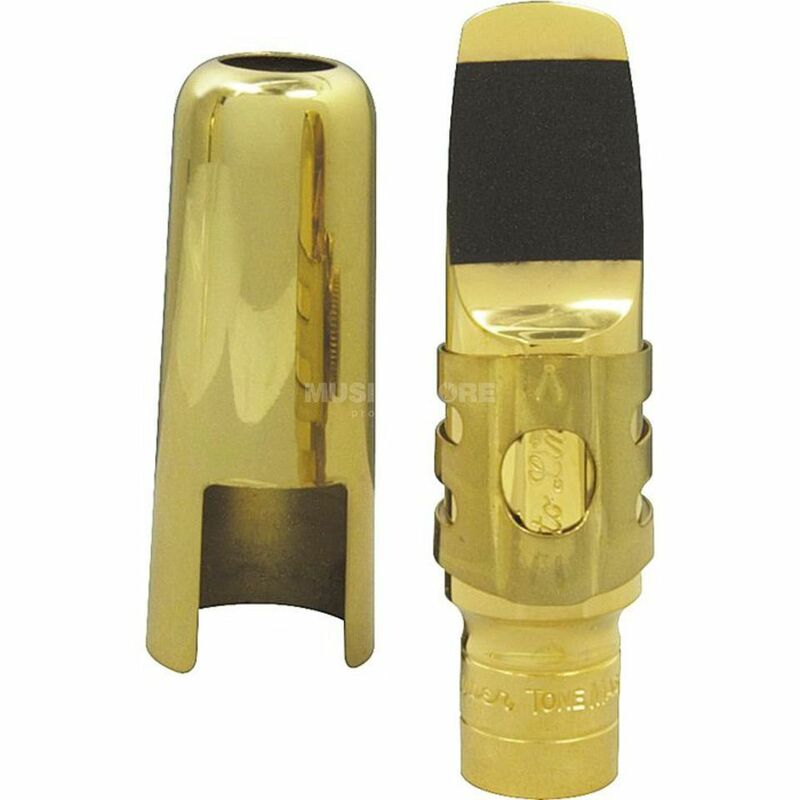 With a unique and stylish look, this metal mouthpiece produces a rich sound ideal for jazz and big band players.